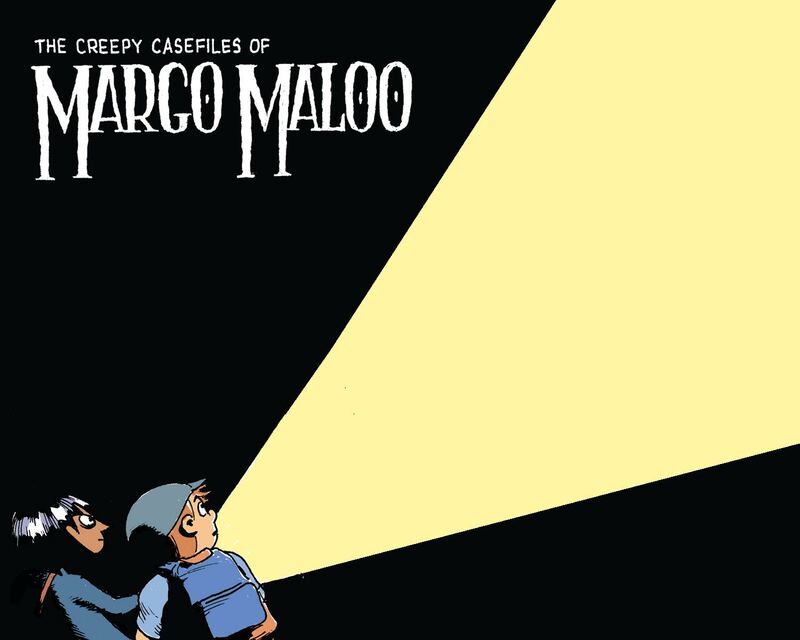 THE CREEPY CASEFILES OF MARGO MALOO Are Coming to France! After a spirited auction, French rights to Volumes 1 & 2 of THE CREEPY CASEFILES OF MARGO MALOO, Drew Weing’s new graphic novel series for kids about trolls, vampires, ogres, and things that go bump in the night, were acquired by Gallimard Bande Dessinée. Publication is scheduled for autumn 2016, to coincide with First Second’s US launch. 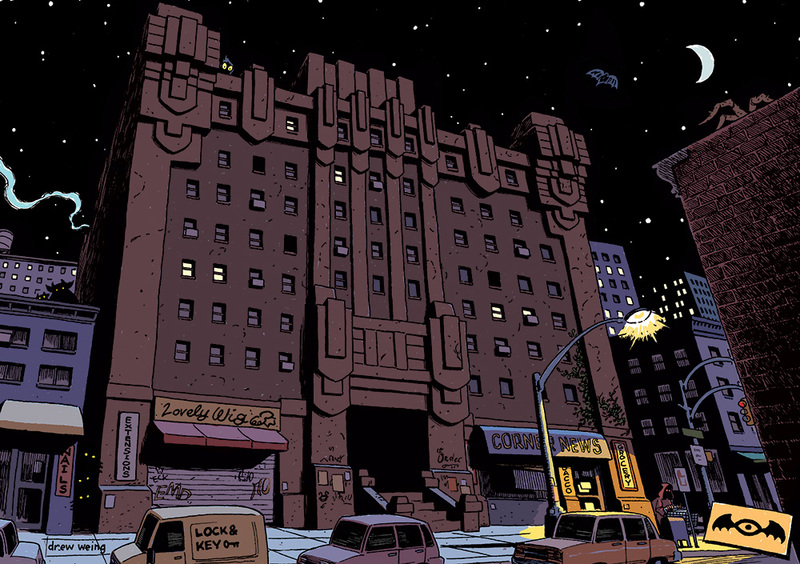 We know that kids everywhere will love following the adventures of Margo and Charles as they make their way through the underworld of Echo City, meeting different monsters at every turn!